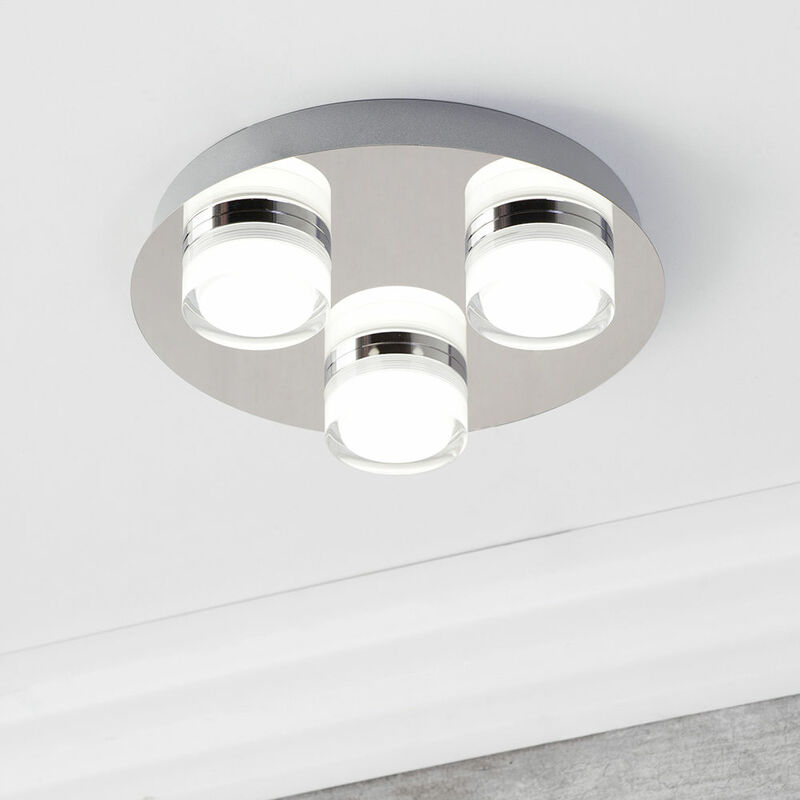 View our range of ceiling Spot Lighting for a contemporary, minimalist look. 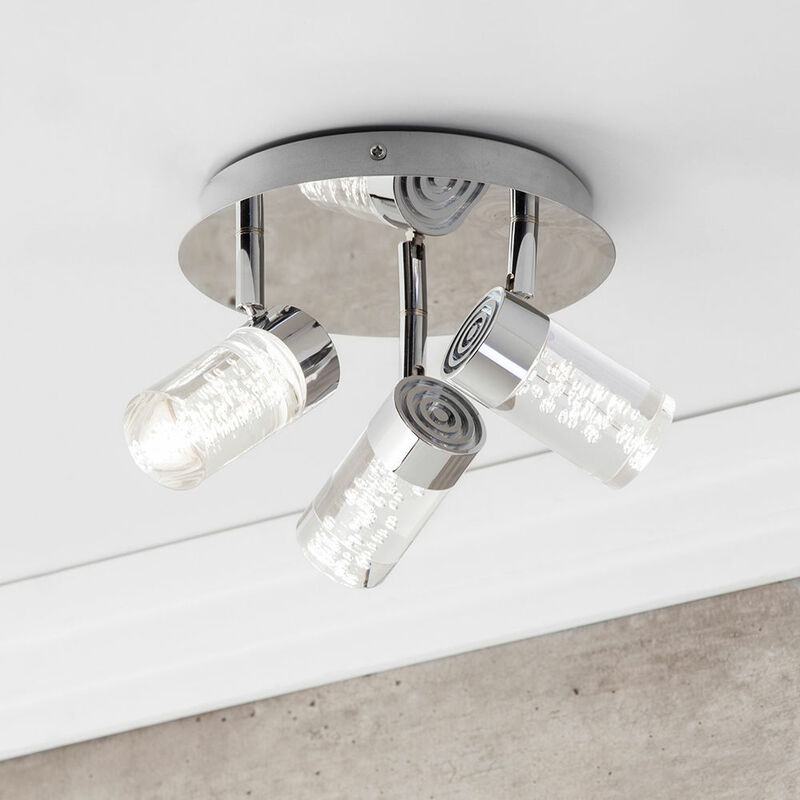 Available in a range of styles and finishes, spotlights and downlights give you focused, adjustable light, right where you need it. 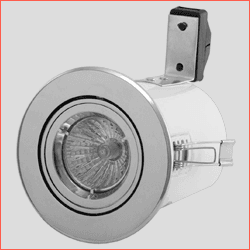 Litecraft's range come on either fixed and adjustable plates or bars, and we also have a range of downlights that sit flush to the ceiling. 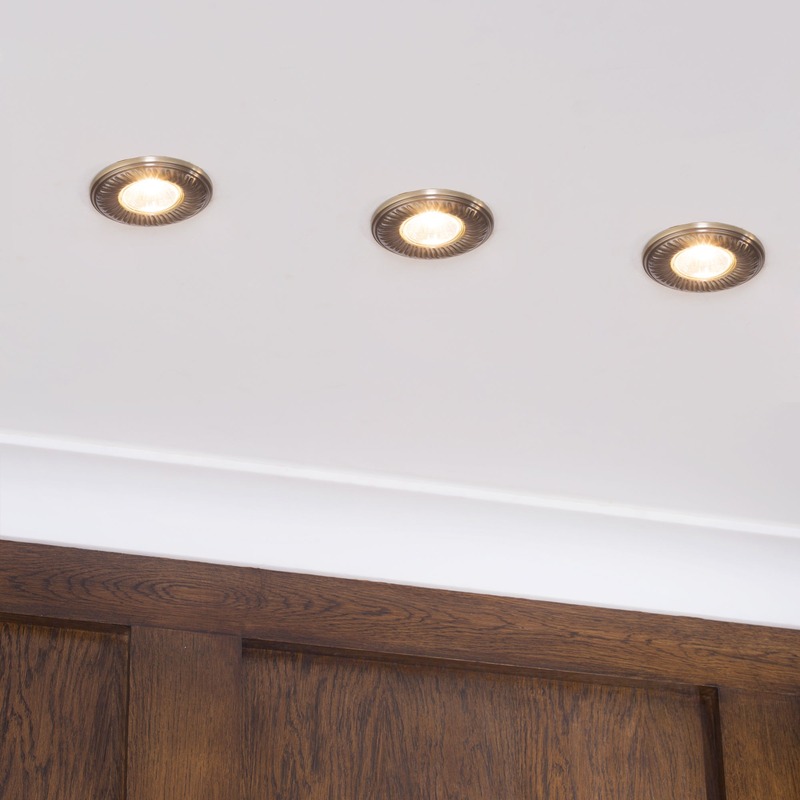 Achieving the perfect lighting to accent your home is so much easier that you think. It’s all about adjusting beam angles and reflecting light from walls, mirrors and pictures. 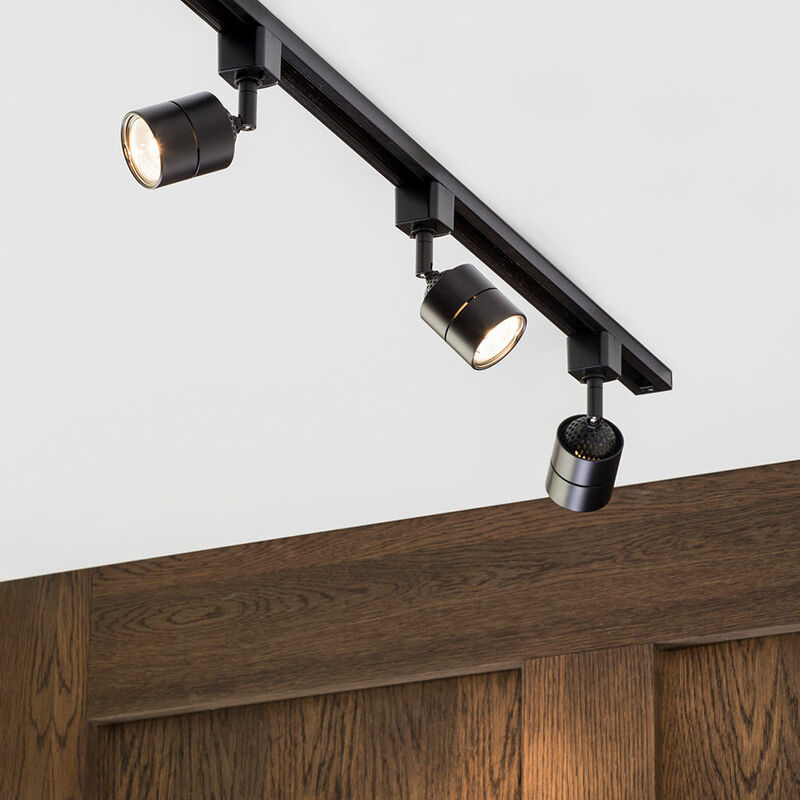 Using adjustable spotlights can help you achieve the desired look to bring vibrancy and a modern finesse to any interior. The simplest decal feature to your home, such as the use of mirrors has the ability to reflect spotlight beams, ultimately brightening up the home whilst illuminating a room, giving an illusion of a larger area. Furthermore, complimenting key features in the home with fantastic luminescence. 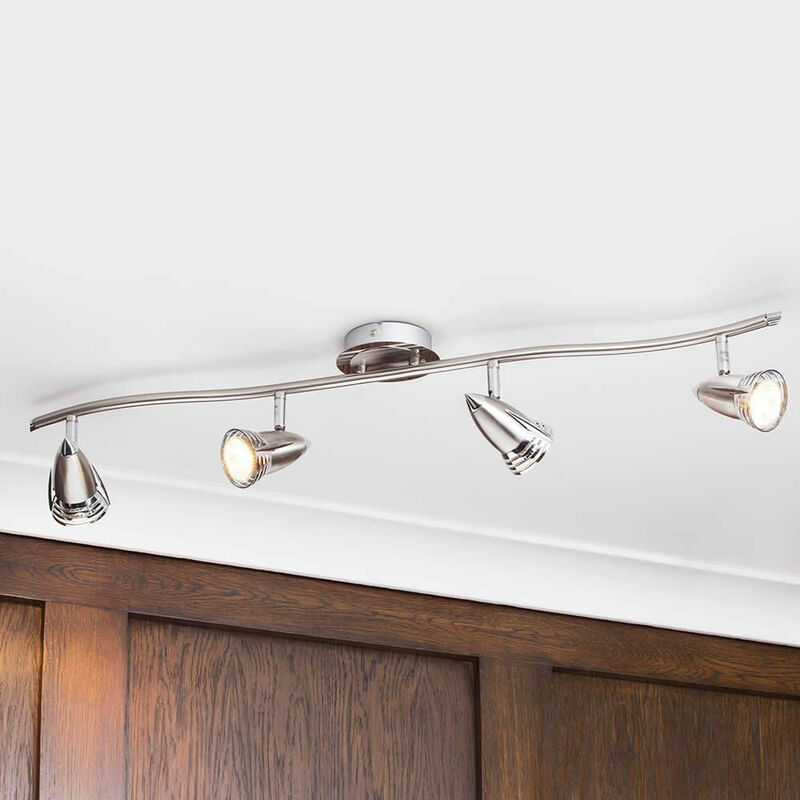 provide great accent lighting to illuminate each corner of a room and lighting brightness is adjustable with appropriate bulbs. We pride ourselves in delivering satisfactory shopping experiences to all our customers. 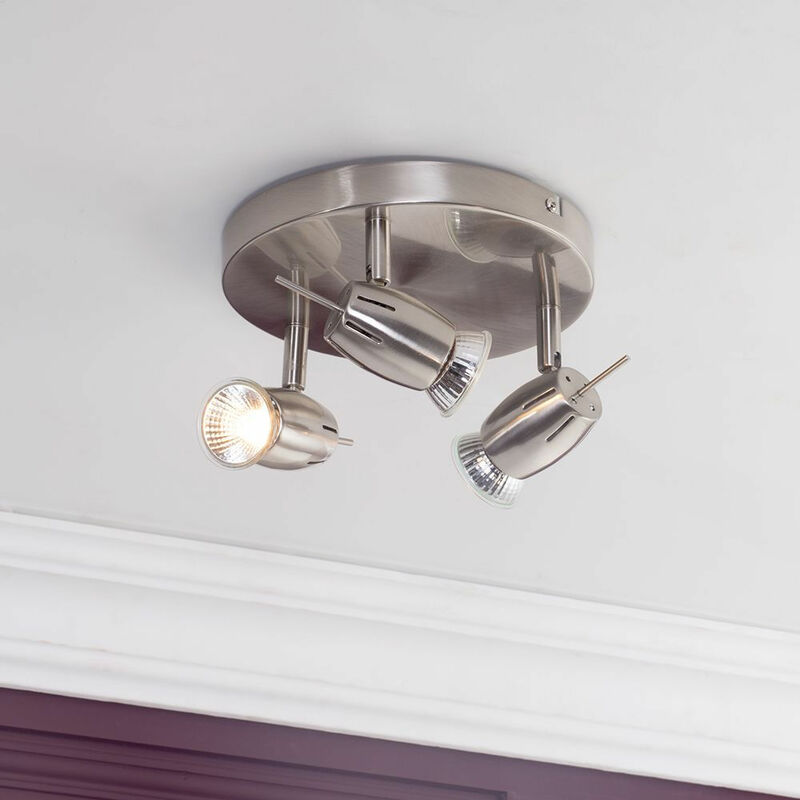 You can take advantage of our blogs which have tips and tricks about perfecting lighting in your home written by our lighting experts. Also, our customer service team are dedicated to guiding you through your journey with Litecraft to finding the best lighting solution for you. That is why our support agents at Litecraft are available through our instant LiveChat 7 days a week. 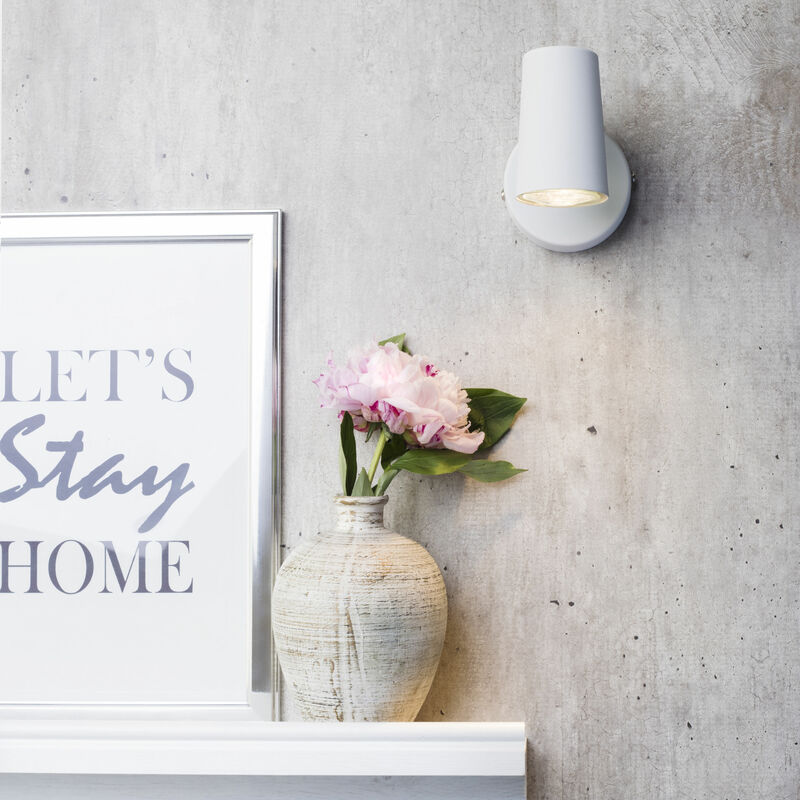 We know the importance of good lighting, so we have a huge range of lighting options for any style ranging from Scandinavians, vintage to industrial and contemporary. Fit for any interior.